« FREE Training : Thinking Of Starting A Business? 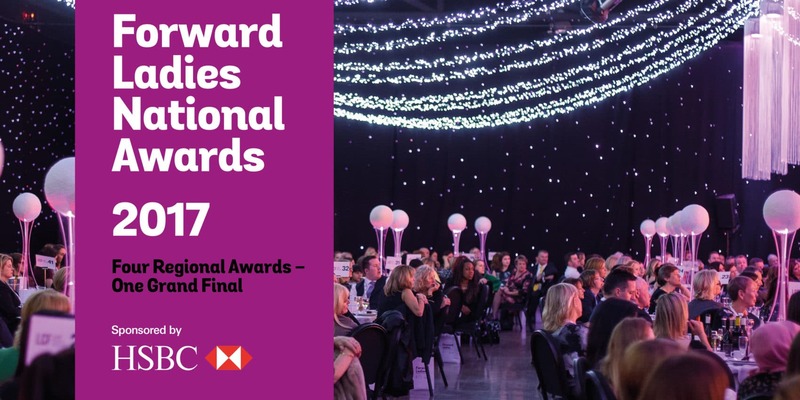 The Forward Ladies National Awards 2017, sponsored by HSBC, brings together a genuine mix of female business women and leaders, from all sectors of business and industry. The daytime event provides a fantastic opportunity to be inspired through engaging conversation and networking with a diverse and dynamic group of finalists; whilst celebrating the wider contribution and impact women make to communities and the UK economy. Our influential speakers are renowned for their calibre and contribution, and this year promises to be no exception with an insightful guest speech.